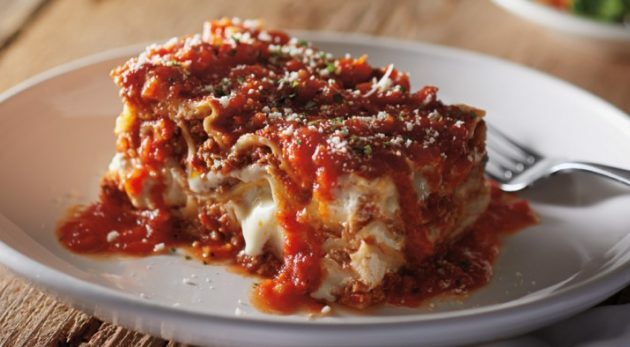 Today only, Carrabba’s is offering a buy one, get one free lunch entrees! Just show this offer on your mobile device to get the deal. « Free Chobani Savor Squeezable Greek Yogurt at Walmart! Previous articleQuestions About Dollar Cost Averaging, Bone Broth, TaxAct, and More! Next articleFree Chobani Savor Squeezable Greek Yogurt at Walmart! 7-Eleven: Free Any Size Coffee Today!